The Crackle portal is owned by Sony and serves up a rotating selection of films (and shows) you can stream for free in return for registering a user account. You will have to put up with a fair amount of advertising - this is free, remember - but the choice of movies is good, and there are accompanying apps available to watch across multiple devices. 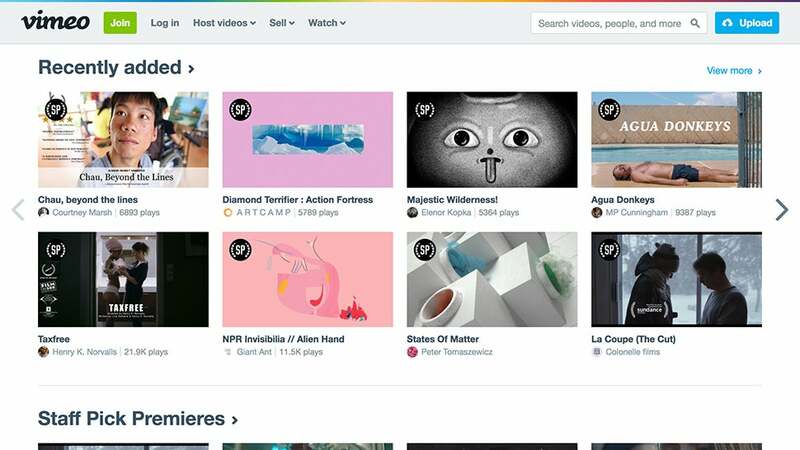 You won't get any Hollywood blockbusters on Vimeo, but what you will get (more so than YouTube) is experimental short films from up and coming movie-makers looking to perfect their craft. The staff picks on the front page are a good place to start, but you can just as easily start exploring yourself, with documentaries, animations, and more. The clue's in the title of Classic Cinema Online - classic movies, typically plucked from the 30s, 40s, or 50s, surrounded by ads. If you've grown up in the era of Transformers and The Avengers these movies might look a little dated, but there are some genuine gems to find here, and you'll come away from your viewing with a much more rounded film knowledge. 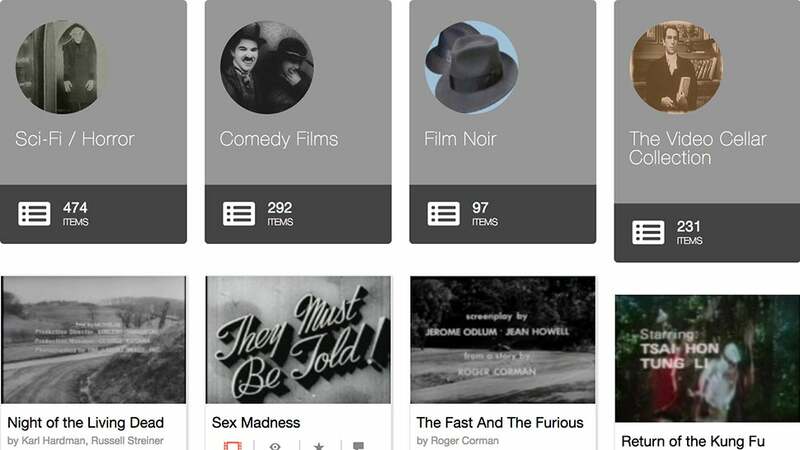 If you didn't know that The Internet Archive hosted movies, we're here to tell you that yes, it does. As befits the site's purpose, these are older, classic movies rather than the ones you can find in theatres or on DVD, but it's well worth diving into - you'll find the original Jungle Book and Night of the Living Dead here, plus a stack of Charlie Chaplin shorts. No doubt you're on to this one already, but it's worth mentioning anyway - you can find pretty much any song you like on YouTube, though the legality isn't always clear cut outside the official channels. You can set up autoplaying mixes based on your favourite music, discover new artists, and turn the whole site into a very decent free music player. 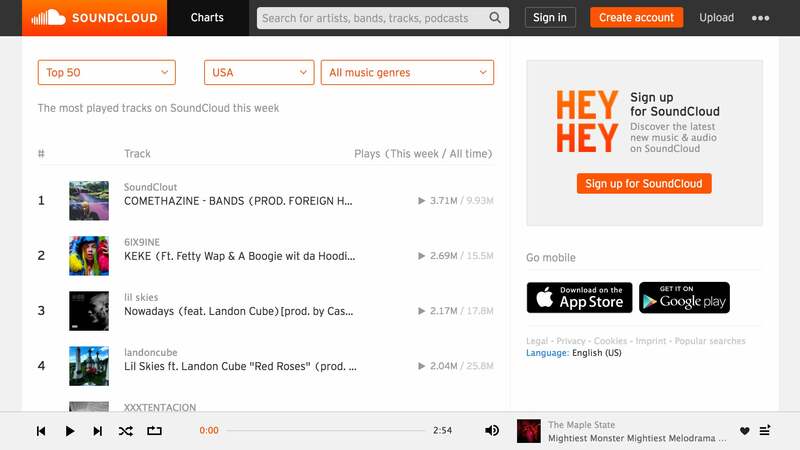 The future of SoundCloud remains uncertain, but while it's here, it remains one of the best places to get free tunes, especially from rising or unsigned artists looking for exposure. You can't hear the latest top-tier album releases here, but you might be able to discover the next big star before everyone else, and an online player is integrated right into the site. Last.fm pulls most of its music from YouTube but it's still worth mentioning separately as it has better music discovery features, an integrated web player, and a recommendation engine that's second to none - put the Last.fm algorithms to the test and see if it can lead you towards some more artists of interest, while you're listening to a load of free music. As we've said in the past, don't forget that online radio stations are an option, whether you want to tune into one running in your local area or one broadcasting from the other side of the world. 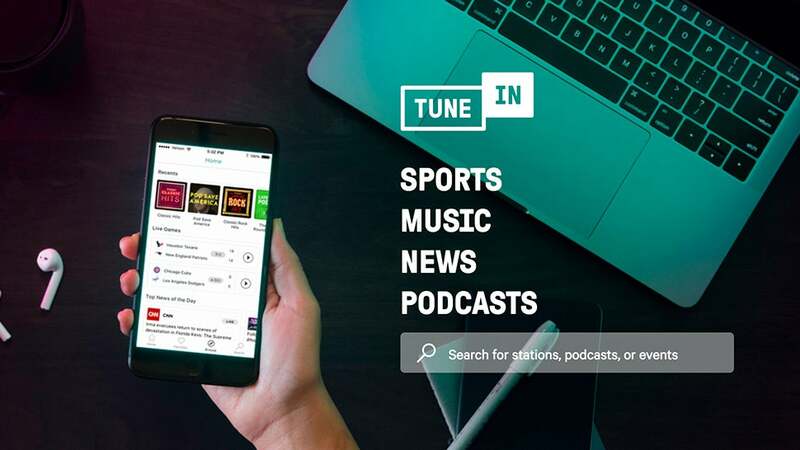 TuneIn is one of our favourite starting points for finding new stations online, but there are plenty of other options out there too, such as Radio Garden or Internet Radio. 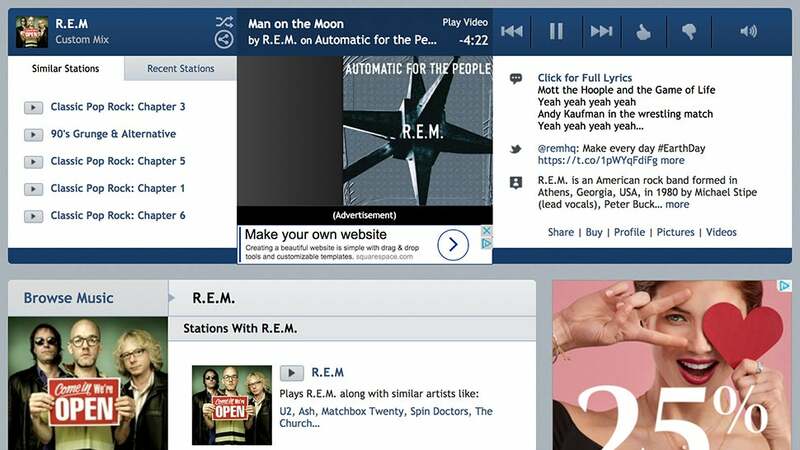 Jango doesn't have the most modern-looking interface we've ever seen on the web, but it does a great job of serving up customised online radio stations, similar to Pandora: Start it off with something you like, and you then an endless stream of related music starts up, complete with links to artist bios and websites, as well as lyrics if you want to sing along. Always good to know. 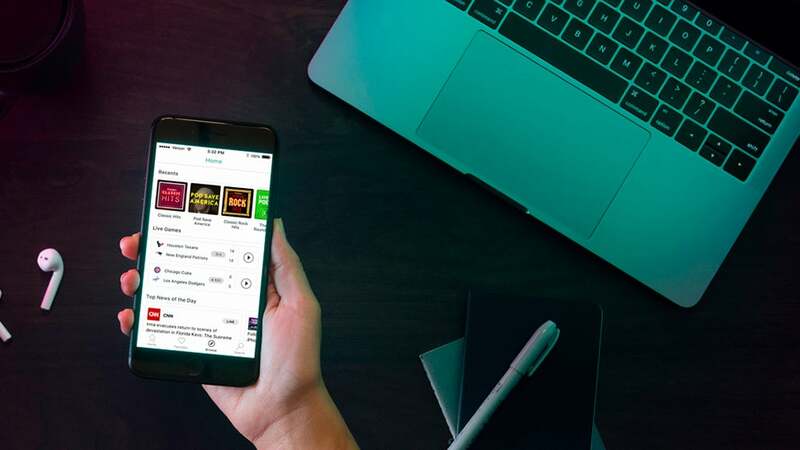 It's also worth noting Triple J's Unearthed, which not only allows you to listen to new tunes, but download them, legally and for free, as well. The interface is a bit clunky, opening up a secondary page for the player, but it's an excellent source of new Australian music for the listening, and the sharing.